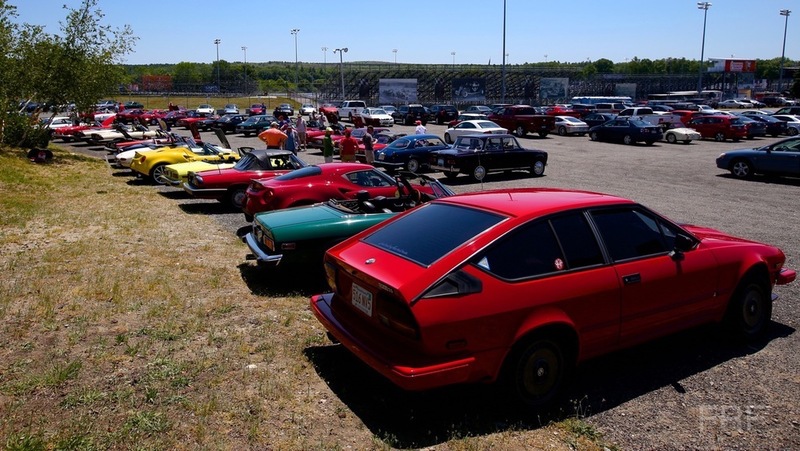 The Vintage Motorsports Festival will showcase cars from each of the periods in which the Thompson road course has operated, and embodies the rich history of the track. The 2016 event will see over 150 cars, including sports cars, open wheel, production and sports racers, race wheel-to-wheel throughout the 3-day event, and will be co-hosted by VRG (Vintage Racer Group) and VSCCA (Vintage Sport Car Club of America). 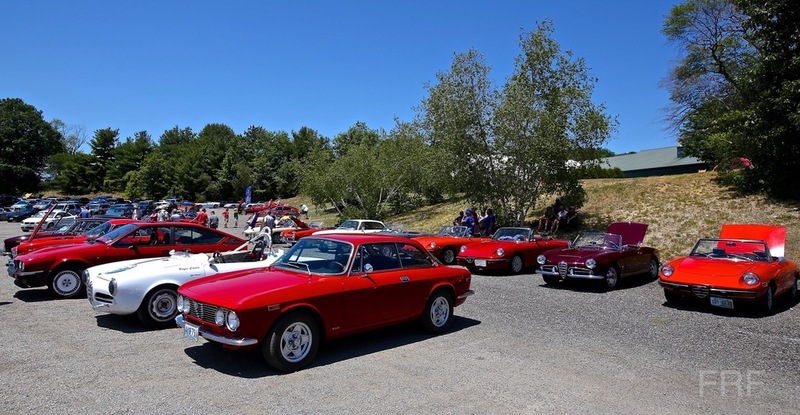 As part of their designation, Alfa Romeo drivers will receive their own special race group as part of the event. 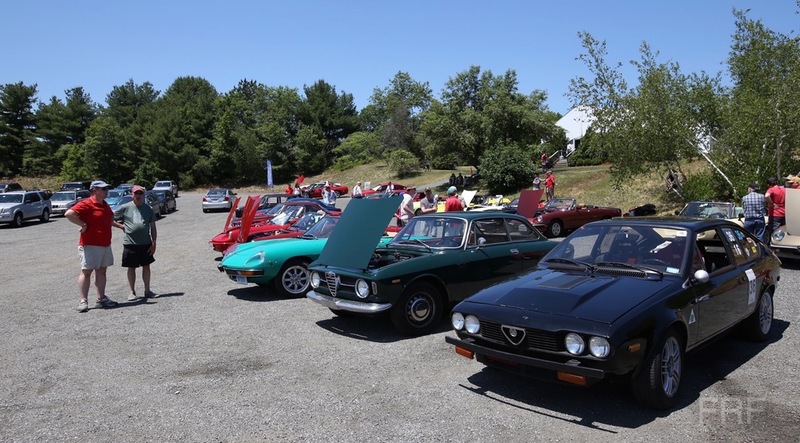 This unique race will showcase a wide variety of vintage Alfa Romeo race cars, including the Guilietta Spider, Veloce Special and more.